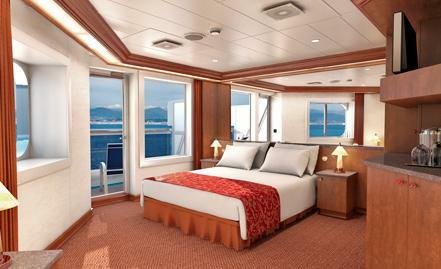 JS This suite offers a feeling of luxury and includes a separate sitting area, spacious balcony, vanity/dressing table, mini bar and whirlpool tub. 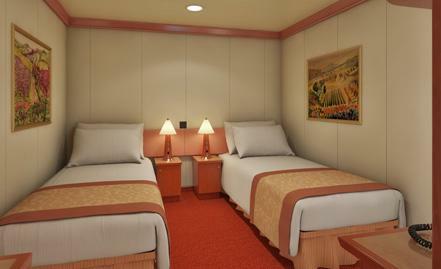 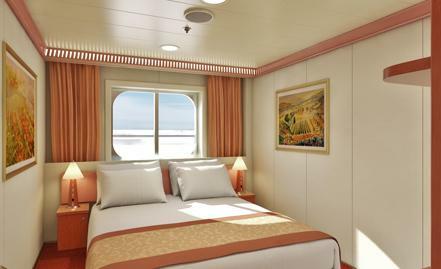 (Stateroom: 275 sq.ft., Balcony: 35 sq.ft.) 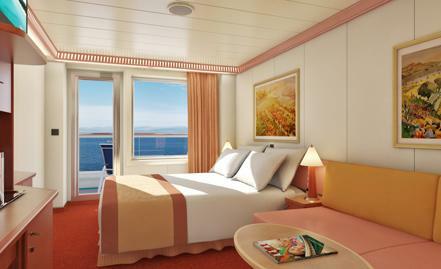 Cabin numbers 9206 and 9205 and do have obstructed views.